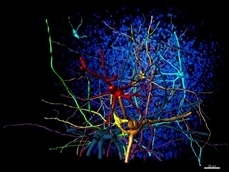 BrainWave 4 is an advanced software tool from 3Brain designed to record, analyse and manage high-content electrophysiological data sets. 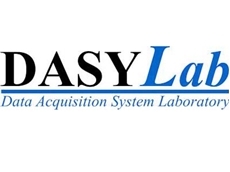 Scitech announces the release of DASYLab 2016, the latest version of the proven data acquisition software application. 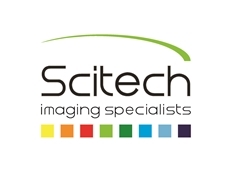 SciTech has released new SVSi StreamView LR Portable camera as an addition to the SVSi range of high speed cameras. 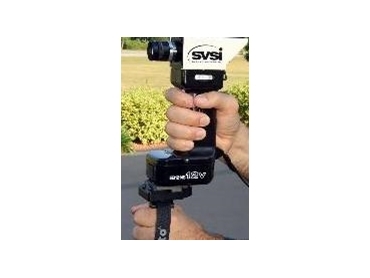 The new SVSi StreamView LR Portable kit offers a low cost, portable, easy-to-use camera system for slow motion digital video analysis. The camera system features SVSi’s proprietary image-cued triggering capability and comes with software for recording and play-back of digital video. The camera is powered by a snap-in rechargeable battery that gives several hours of use per charge. Pressing and holding the trigger on the handle streams data at 200fps to your laptop’s RAM and will then auto-save the video to a file on the hard disk as soon as the trigger is released. There is no need to access the laptop to continue on to the next recording making this ideal for multiple events such as golf swings or machinery cycles. A typical laptop with 1GB of memory will allow each record session to capture approx 12 seconds of data.